All brides to be love to take some time to pamper themselves and relax before their wedding, by booking their appointment at the best massage centers and spas, especially with all the wedding planning and prepations a bride needs some time to relax. And these days brides love to have their bachelor party or bridal shower at a spa or Moroccan bath and enjoy a full day of fun and pampering. 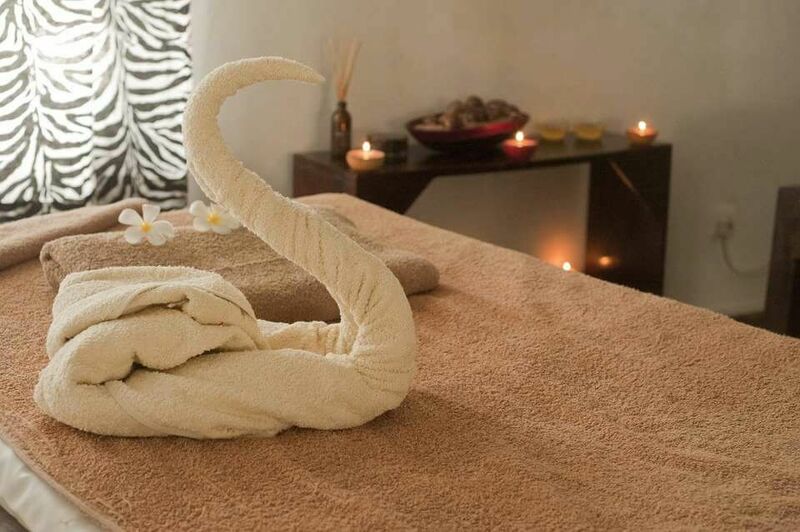 And for brides who are getting married in Egypt, there are many amazing 5 star spas and massage centers in Egypt. 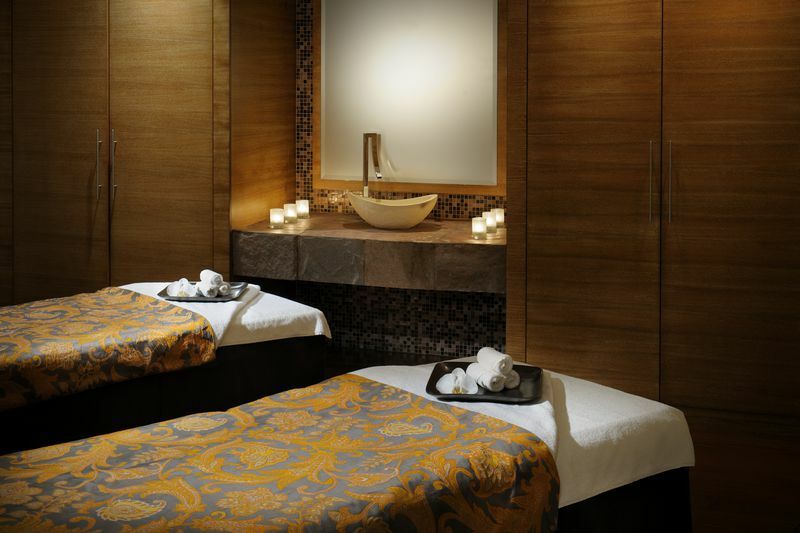 We have compiled a list of the top spas and massage centers around in Egypt. 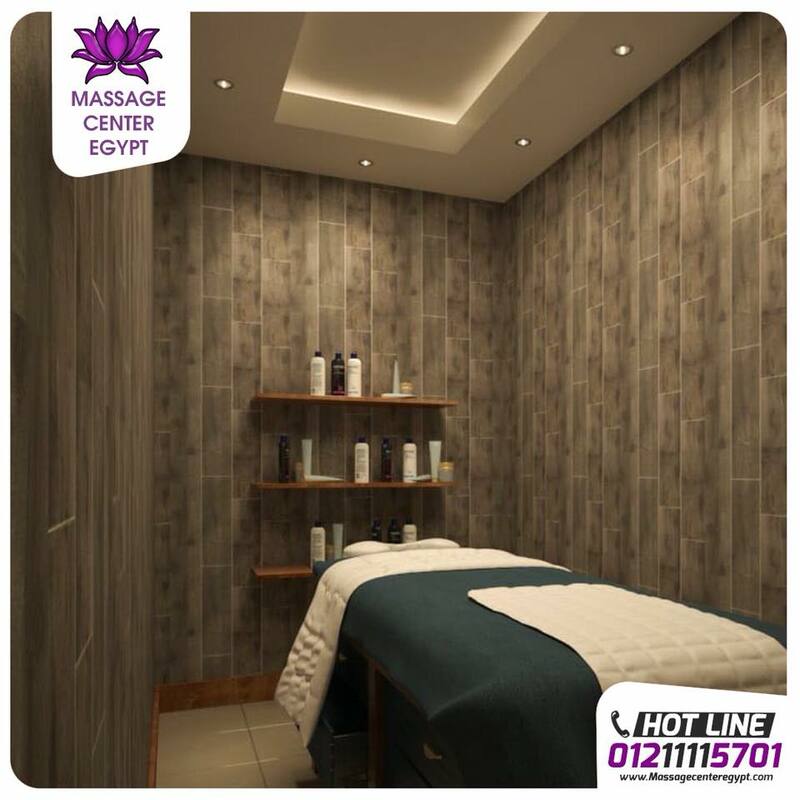 The Massage Center Egypt offers many types of massages, such as the Pharaoh massage, and they also offer Turkish baths, the center has the best specialists and experts in massages, Turkish and Moroccan baths. 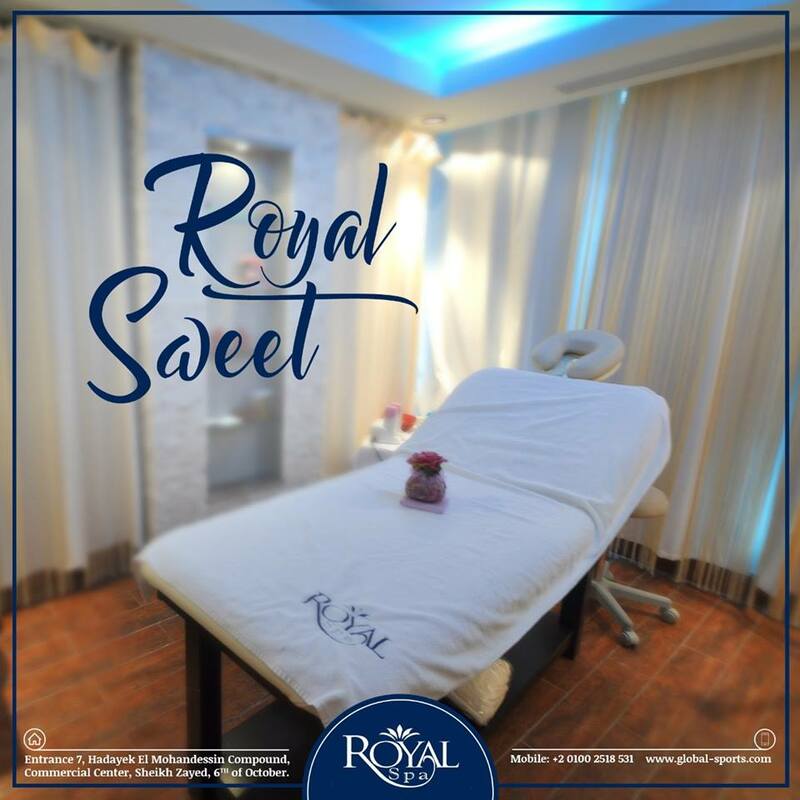 The Royal Spa offers the best massage services, facials, and skincare treatments, as well as nails and hair care. 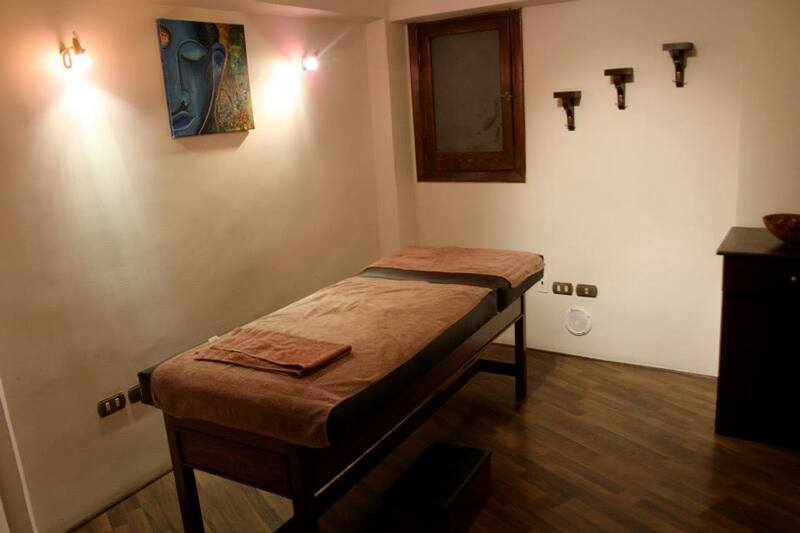 Located at Al Zamalik, Boutique Spa opened in 2013, and it offers the best massage services, such as swedish massages, scented oil massages, and more. 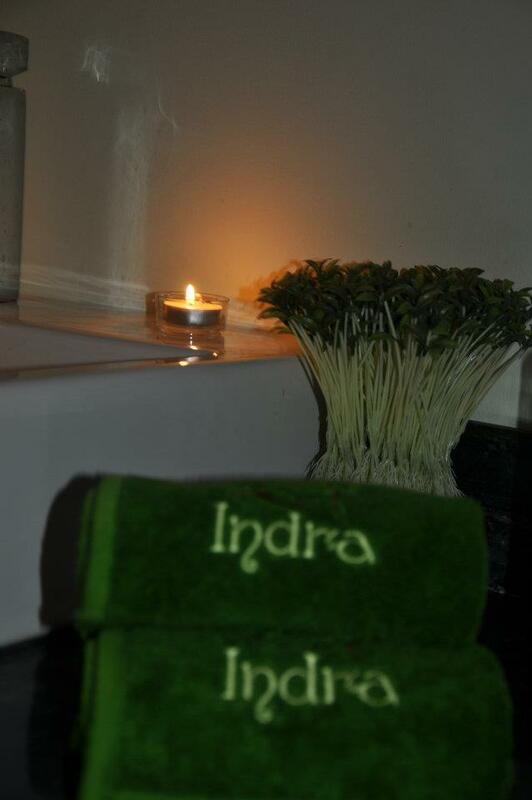 Each massage session takes around 45 to 80 minutes. Noha Takla's spas offers great massage services, makeup, makeup classes, lash extensions, facials, and skin care, as well as cellulite treatments. The perfect place to spend a relaxing day and run away from all your troubles, the team uses some of the top beauty products from Asia. City Massage offers different massage types, hair care, nail care, skin care and other beauty treatments, a team of experts will take care of you and make sure you look and feel your best.